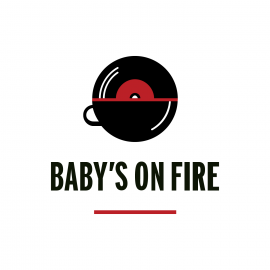 Baby’s On Fire is record store café in Baltimore’s Mount Vernon neighborhood. Baby’s On Fire carries a curated selection of new and used vinyl ranging from rock to punk, soul to jazz, and everything in between. And you won’t go away hungry. Baby’s On Fire will serve up delicious handcrafted fare for breakfast and lunch by Chef Shirlé Hale-Koslowski’s Four Corners Cuisine. 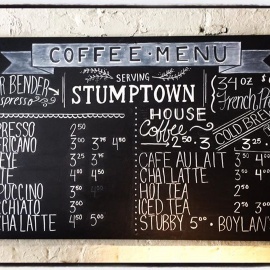 So, whether you want to talk music over a fresh cup of Stumptown coffee, grab lunch, or shop for records we’ve got you covered.